A dream is a wish your heart makes and, for the inner kid in all of us, our biggest wish is about to come true! 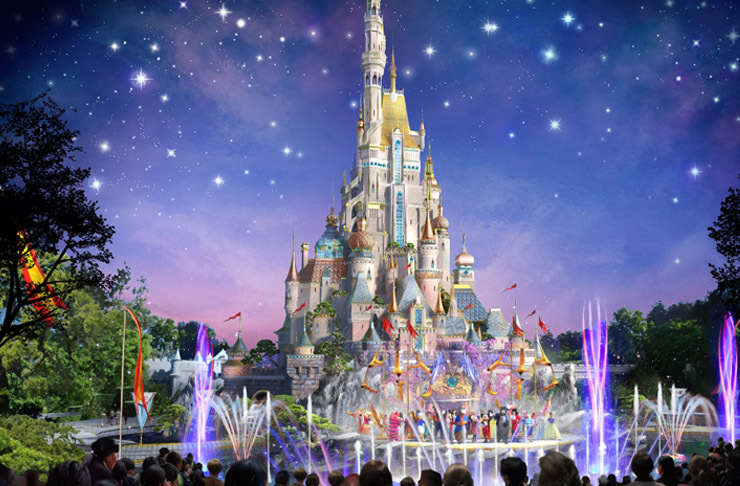 That’s right, Auckland will soon be home to the happiest place on earth, Disneyland! Bringing the Magic Kingdom to our doorstep, it has been announced that Waiuku will soon be a new home to our pals Mickey, Donald and Goofy. With faith, trust and a little bit of pixy dust, in just a short six months the $6 billion construction is due to begin and, lucky for us, we’ve got the inside scoop on what to expect! Within the new castle, you’ll find each Disney Princess in their own quarters. Meet Snow White in the enchanted forest, waltz with Cinderella, be Belle’s guest for a tea party and dive under the sea to Ariel’s grotto—but be sure to watch out for Ursula! Take Off On A Magic Carpet Ride! Soon you will be able to discover a whole new world in our very own Adventure Land! From sailing the seven seas on the Pirates of the Caribbean to soaring the skies with Aladdin himself, who knows where your imagination will take you! But wait there’s more! 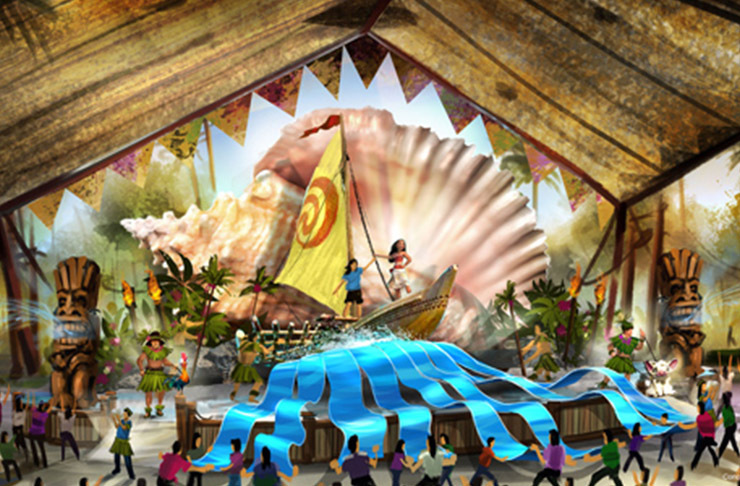 Test your wayfinding skills with an exclusive new attraction dedicated to Moana that will take you on a magical voyage across the Pacific and restore the heart to Te Fiti. Calling all Jedi masters: the republic needs you! 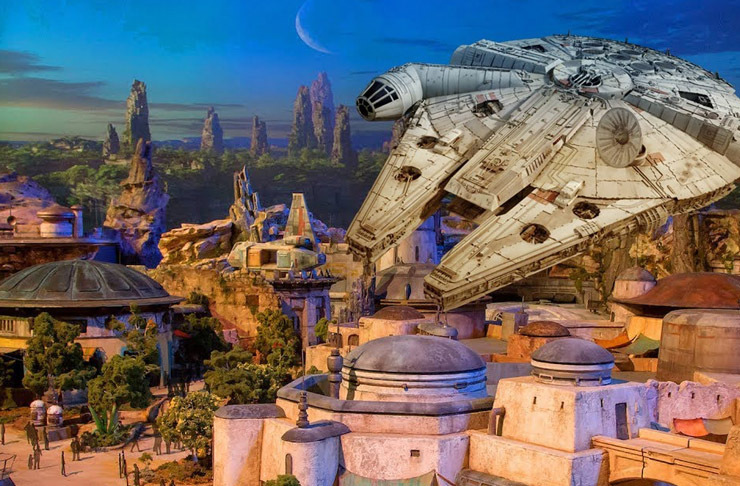 Join your most favourite heroes in the galaxy and board the Millennium Falcon to the world’s first Star Wars Galaxy Land. From a restaurant using only droids for service, to meet and greets with Darth Vader and Chewwy, we’re fizzing with excitement. Visit this land, you must. Sign up to save the universe and join the new Avengers Academy, a space dedicated to training the little heroes of tomorrow. No matter how big or small, there’s a superhero in us all. 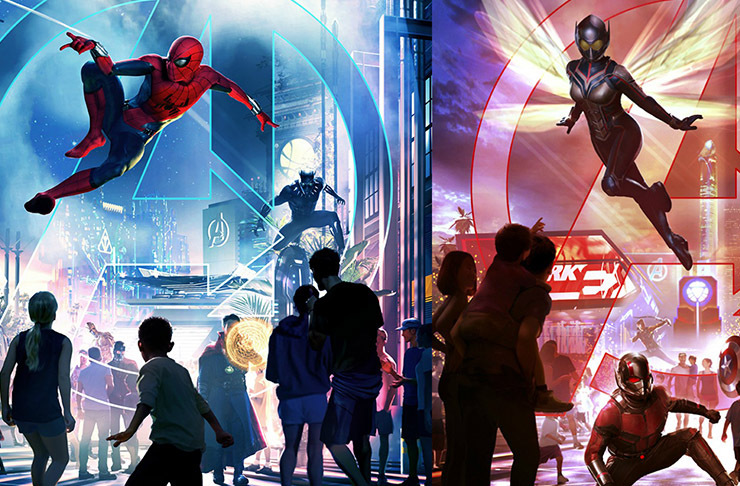 After a combat class with the Black Widow and inventors workshop with Iron Man and an exclusive attraction starring Taika Waititi himself, we’ll all walk out an Avenger. You didn’t think we wouldn’t ask about the eats, did you? Collaborating with local legends, you’ll be treated to exclusive and themed bites from the likes of Che Barrington, Josh Emmet, Al Brown and the master chef himself, Simon Gault. You’ll also be able to try the grey stuff (it’s delicious!) at the Beast’s Castle restaurant. 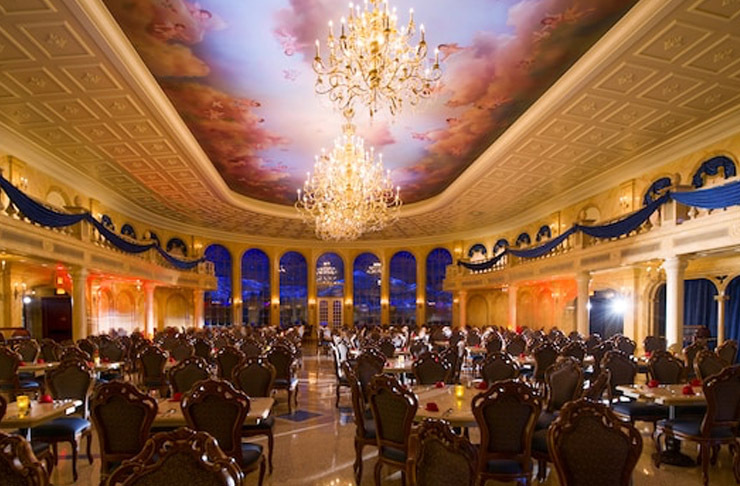 Pay Remy a visit for his signature Ratatoullie and fall head-over-heels for Tiana’s signature beignets while dining with all your favourite Disney characters! And The Clock Strikes Twelve! Ding Ding Ding, looks like the clock just struck twelve. Looks like the magic spell has been broken. If you’ve ventured this far, happy April Fools! While we’re wishing on a star Disneyland is right around the river bend, for now, there’s no official word on any plans to expand Down Under. The Epic Garden Pop-Up You Don’t Want To Miss!